1. 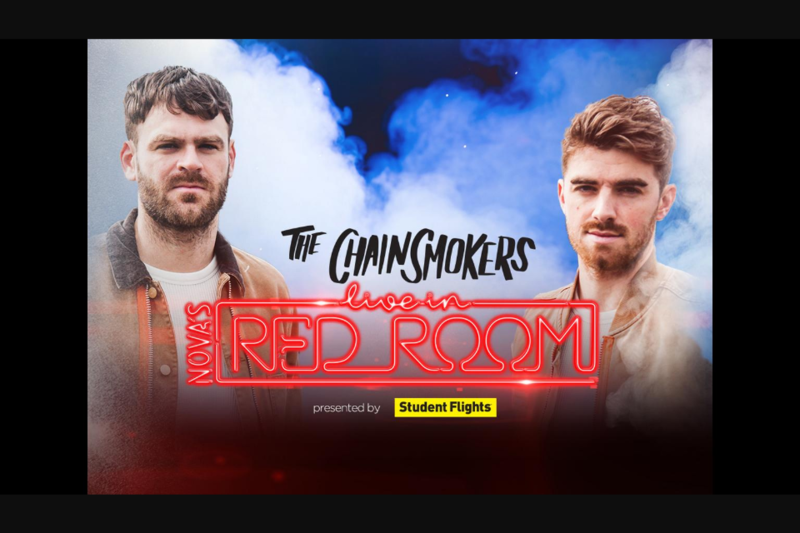 Promotion Smallzy’s sending YOU to Student Flights Presents Nova’s Red Room with The Chainsmokers! (Nominated Song) as clearly communicated by representatives of the Promoter on air. 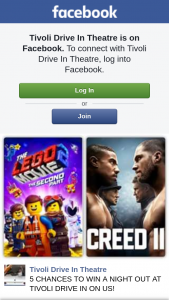 the manner required on the Website. 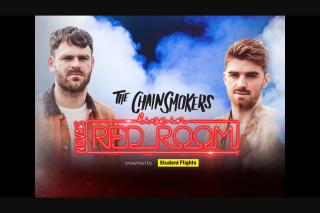 Chainsmokers) to play in Smallzy’s Surgery between 7:00pm and 10:00pm?”. discretion) on their Personal Contact Number in the same manner as outlined above. deemed a winner and awarded a prize. 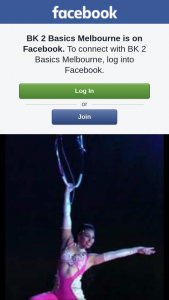 grants the Promoter the right to call that entrant on their Personal Contact Number live on air. 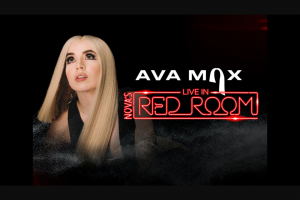 8:00pm AEDT Monday 11 February 2019 and 10:00pm AEDT Friday 15 February 2019.
and absolute discretion of the Promoter and will be revealed to entrants at the time of winning. 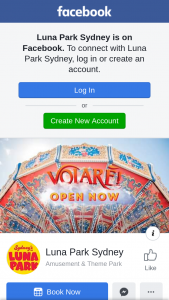 Domestic Travel Prize and no additional prize will be awarded. takes no responsibility for any date or schedule changes. 14. Total Prize Value Up to $6,400 (incl GST). 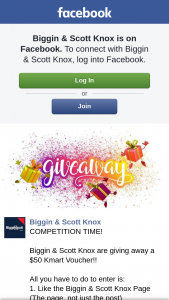 Prizes must be claimed by 5:00pm AEDT Thursday 21 February 2019.
accommodation are at the absolute and sole discretion of the Promoter. The winner’s names will be on a guest list at the Event on the night.